Affordable Family Storage is ideally situated to meet the self storage needs of Topeka, KS and the surrounding areas. We're located at 240 SE 29th St near Jefferson Square, Highland Crest, and Central Highland Park. If you live or work in Topeka, Pauline, Watson, Tecumseh, or Berryton, we're just minutes away. Come visit us! Topeka, Kansas… the home of the nation’s 1st million-dollar high school and several well known music groups. Artists, thinkers, and great companies have started here. From historic court cases to the White House, Topeka has a deep American legacy, and Affordable Family Storage is proud to call this great city home as well! Our Topeka location is at 240 SE 29th Street, and we’re happy to accommodate you no matter what your storage needs are! We’re conveniently located near Jefferson Square, Highland Crest, and Central Highland Park, so if you have multiple errands to run, we’ll be on your way, not miles and minutes in the other direction. This fact is one of many that makes us the self storage Topeka KS residents prefer for their climate controlled storage facility. All these cities, and the many communities in between, now have a top-of-the-line self-storage solution: Affordable Family Storage! There’s really no difference between the amenities that Affordable Family Storage can provide for homes and businesses, but often, our customers believe that we’re only here to serve one or the other. The truth is that Affordable Family Storage can meet all your mini-storage needs, whether you’re a home or a business owner! Affordable Family Storage offers climate-controlled self storage units to residents, businesses, and students of the Topeka, KS metro area. 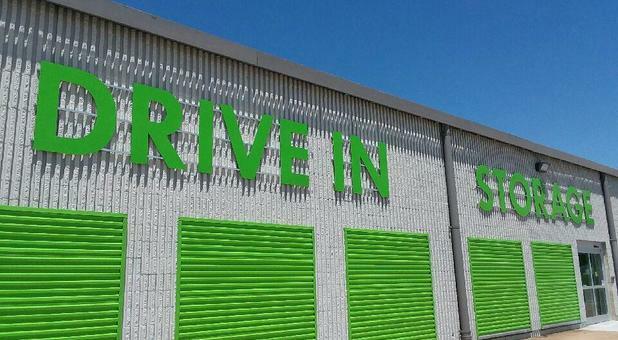 Our facility offers a drive-through feature that allows you to pull right into the building and unload your belongings right into your storage unit for a truly convenient move-in experience. For even more convenience, we offer online bill payment. Because our facilities are climate controlled, we’re the perfect solution for document storage, seasonal furniture, and electronics. Residents of Topeka love the flexibility we can give them, especially those living in apartments, condos, or small homes. There’s no need to pay for a bigger house than you need just so you can have much-needed storage space! Forget climbing around in the dusty old attic or poking around a dimly lit outbuilding! Affordable Family Storage can keep all your possessions neatly and safely, ready whenever you need them! Topeka is a great place to live and work. The housing market is incredibly stable, and we have a lower-than-average cost of living compared to nearby urban areas. Any new business would be attracted to our thriving market. From the eclectic art scene to an old-fashioned farmer’s market, Topeka is the perfect place for a business that’s looking to grow. And when your business starts busting at the seams, Affordable Family Storage can provide you with some growing room for your overflow inventory or extra equipment. Homeowners love us because their furniture, bedding, seasonal décor, and other non-perishables are safe until they are needed again. Ask anyone what they’d change about their home, and almost all of them will answer, “More storage!” Now, thanks to convenient, climate-controlled self storage facilities like ours, their dream can be a reality! Sports enthusiasts of all kinds can enjoy a day in Topeka. But sporting equipment can be challenging to store. Most of it is either heavy, big, or oddly shaped – sometimes all three! Rather than trying to stuff your sports equipment under the bed or in the closet, bring it to Affordable Family Storage, where we can tuck it away for you until you’re ready for it again! Golfers can enjoy several courses of varying difficulty all over the city. There’s Firekeeper Golf Course, Cypress Ridge Golf Club , Lake Shawnee Golf Club, Forbes Golf Club, and Western Hills Golf Club just to name a few. Storing golf clubs during the winter months is easy at Affordable Family Storage! Our units are clean and secure, so that no one or nothing will have access to your golf equipment until you get ready for it next spring! If hiking or biking is your thing, you can find four major trails running through and around the city. These trails are open year-round and provide over 20 miles for outdoor enthusiasts, making it possible for you to stay active no matter where you live in the city. Any time you get ready to hit the trail, stop by Affordable Family Storage to grab your gear, then drop it back off on your way home. It doesn’t get any easier than that! And for motorsports, Topeka residents have Heartland Park Topeka where they can tour and play all day. If you’re one of the many who can’t get enough of the area’s motorsports scene, there’s no reason you should have to sit on the sidelines. Affordable Family Storage is the perfect place to store your motorcycle or classic car! Our climate-controlled facilities will preserve your beauty for years to come. If you live in or around Topeka, KS, let your self storage unit work for you! Topeka is still known for crops such as wheat, corn, soybeans, and alfalfa, but as the state’s capital and its 4th largest city, you’ll also find an urban scene where cool people have their choice of craft beer and gourmet coffee. Affordable Family Storage provides solutions for anyone living anywhere in the Topeka area. 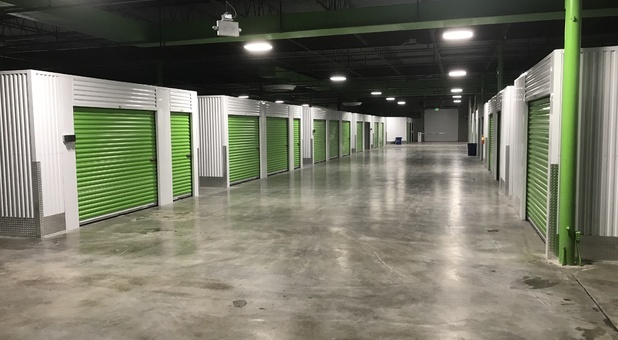 Students, growing families, and small businesses can all benefit from renting one of our spacious, clean storage units. No matter what stage of life you’re in, we can help you transition from one place to the next – literally or figuratively! Affordable Family Storage is a permanent self-storage solution for many, while only a temporary fix for others. If you only need a unit for a short time, we can accommodate you! When you’re moving or remodeling, you won’t have to depend on the kindness of friends and family to stow your stuff until you’re ready for it again. Instead, let us keep it safe for you in our climate-controlled facility. Good luck finding another storage facility in Topeka that can offer you no-commitment storage solutions in cases like these! We offer spacious parking options for your RV, boat, car, truck, trailer, or other vehicle. Our property is fully fenced and accessible only through our security gate, and we have security cameras constantly recording the day's events. 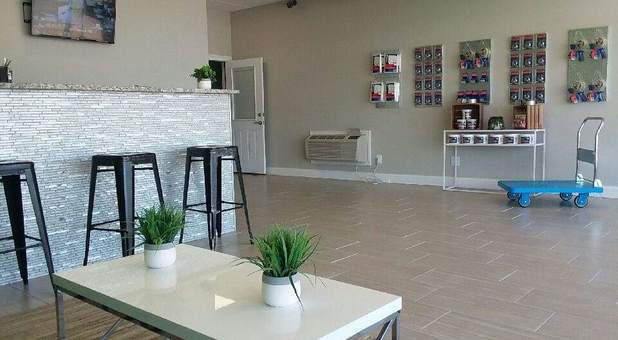 Our facility is modern, convenient, affordable, and secure. Contact us today to get started with your storage unit or parking space! Kiplinger’s Personal Finance Magazine named Topeka one of the Top 10 Best Cities for the Next Decade in 2010, and we think Topeka is living up to those expectations! 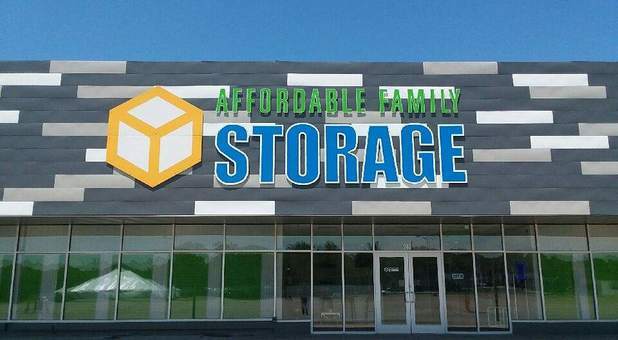 Affordable Family Storage is so proud to be a part of such a thriving city. As the self storage Topeka KS residents trust, we look forward to helping you with all your storage needs in Topeka and beyond! Would recommend this storage place to anyone, mike was very friendly and went above the norm to get us into a really nice unit! Great secure facility with climate control. Friendly staff and great customer service with recommendations that would help keep your items safe, secured and in tact. Clean, secure and friendly staff. Are there to help you and give you assistance in figuring out what is best for your needs. Clean with friendly and helpful management. 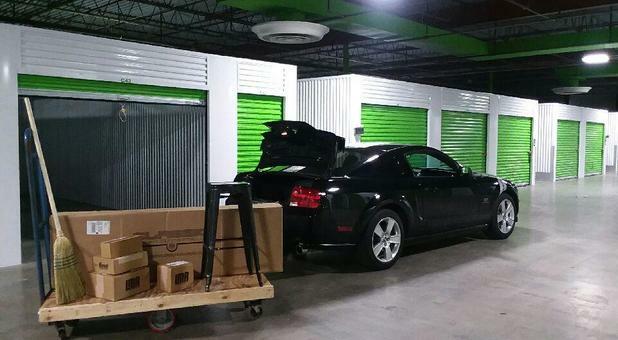 The storage unit was very clean and like the idea of driving to the unit. Mike was very professional and very thorough. An excellent experience.